I enjoyed this book very much. It kept my interest and moved very swiftly. I have spent some time around the area and enjoyed the details. 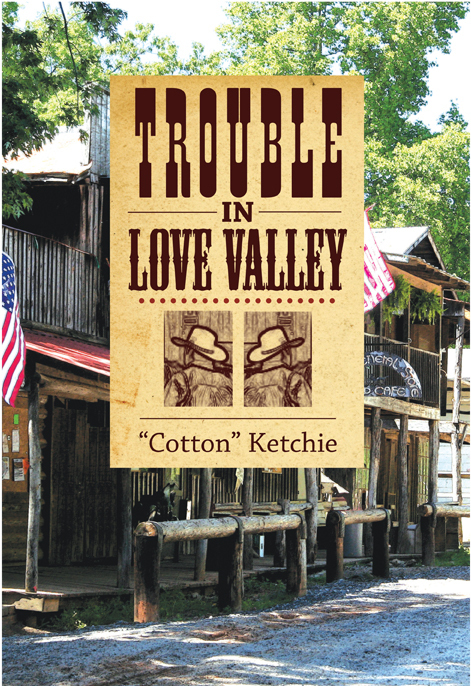 I am looking forward to reading "Trouble in Love Valley:'.